SHEEMA – Police have arrested former Ishaka-Bushenyi Municipality MP, Oddo Tayebwa and the Mbarara district Forum for Democratic Change (FDC) chairperson, Stanley Katembeya over allegations of election malpractices in the ongoing Sheema North by-election. Tayebwa was intercepted at Kabutsye in Masheruka town council, Sheema district and dragged from his car into one of the two police cars that the officers were driving. He was taken to Sheema district Police Station while Katembeya who was also arrested in Masheruka town council is detained at Kigarama Sub-County police station. Sheema North constituents are Monday voting their new MP after the seat fell vacant when Minister Elioda Tumwesigye was elected the MP for the newly created Sheema Municipality. 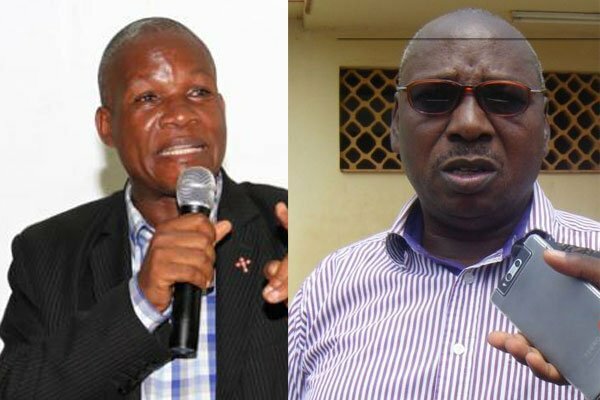 FDC’s Guma Nuwagaba is tussling it out with the ruling National Resistance Movement (NRM)’s Naome Kibaju. Meanwhile, there is heavy security in the area as the constituents vote.